OPENING IN EARLY 2019, Our Trent Center will offer generous 40’ wide concrete drive aisles that can accommodate 53’ tractor trailers with ease! This facility contains mostly climate-controlled units, but we have many non-climate to offer as well. We have a wide selection of over-sized units, up to 15’x30’ in size. All units of at least 15’ depth have interior lighting and duplex receptacles. This facility is state-of-the art and must be seen to be believed! Taberna Center has an office to serve both Taberna and Grantham Center locations. Our professional staff is on-site to help you select just the right size and type unit, so you won’t pay for more space than you need. 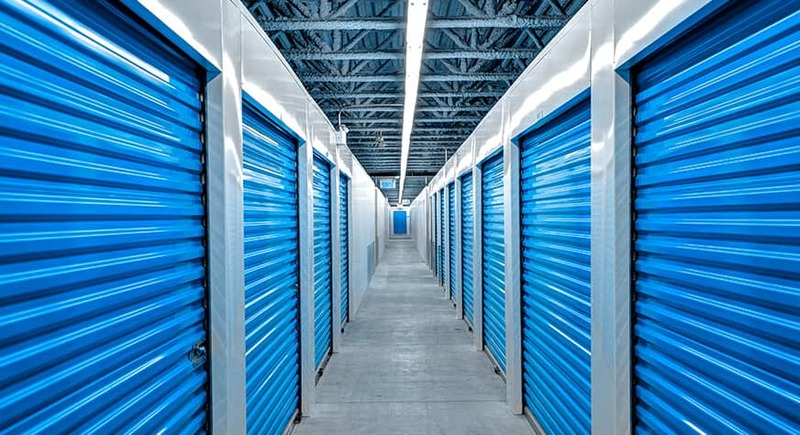 We take great care to provide the best space to store your belongings and the greatest storage experience for you. Our Grantham Center has wide aisles that accommodate even the largest moving trucks, and twenty-four hour access makes this site versatile and ultra-convenient. Check out our drive-thru complex where our covered loading and unloading corridor always keeps you weather-protected. Our Grantham Center facility is served by the office at our Taberna location, ½ mile north at 3313 US Hwy 70 East.